At Bruce’s Central, we understand that repairs on a home can be costly, time consuming and stressful. Our goal has been to make the home reparation process a little less of one for Pennsylvania homeowners. 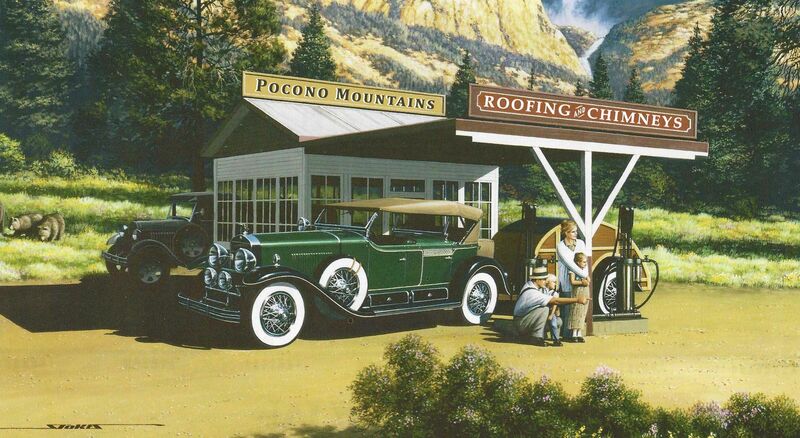 We have made a name for ourselves in East Stroudsburg by being the best, and promise your masonry and roofing repairs will be done in a timely, professional, cost effective manner. 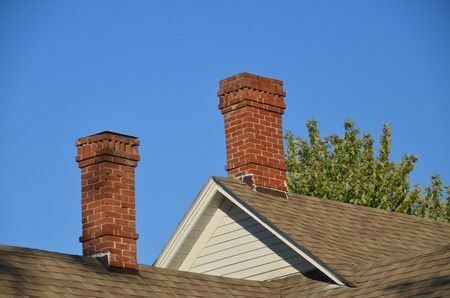 In addition to roofing and masonry reconstruction, we specialize in chimney cleaning and repair, and will restore your roof, chimney and masonry back to their original beauty and integrity. 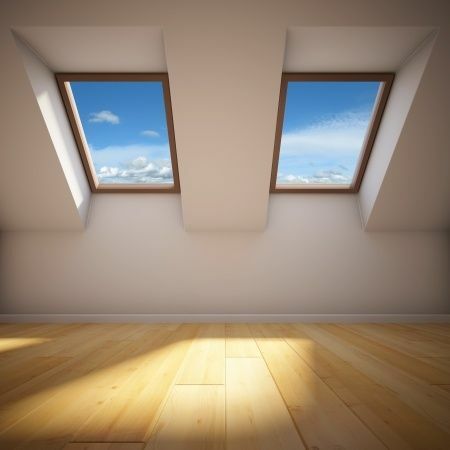 Our experienced contractors use the most innovative, quality materials to allow for sturdy, seamless repairs. Built to weather the worst conditions and elements. 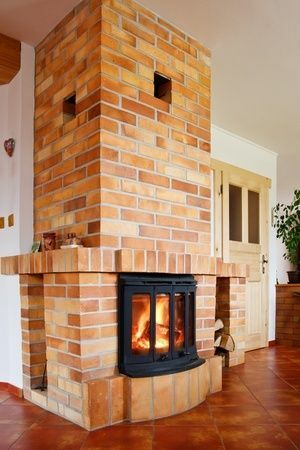 If your chimney is leaning, cracking, or otherwise unfit, our masonry contractors will revitalize your structure in full. We work inside and out, top to bottom to repair or reinstall waterproofing, linings, flashing, and flues. 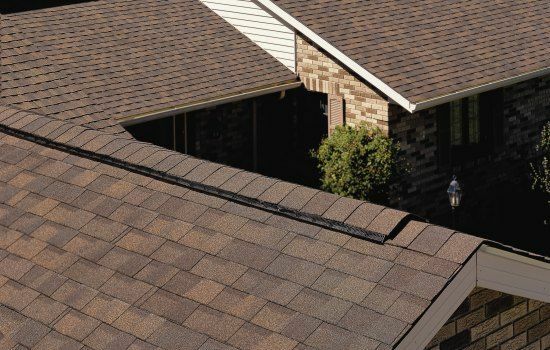 All of our professional roofing contractors at Bruce’s are trained to provide high quality, comprehensive service on roofs of all kinds. Need to install, clean or re-pitch your gutter? We do that too! 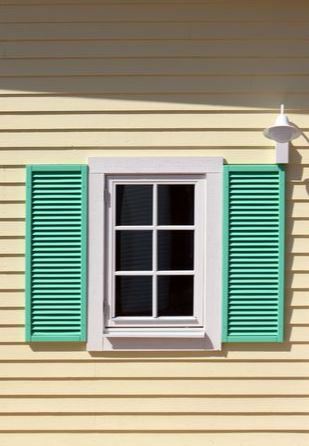 Enlist the help of one our roofing or masonry experts for your repairs, and please browse our website for more details on our windows, siding and fireplace services! We are looking forward to assisting you with your home repair today.